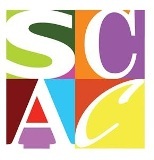 This collection of some 160 pages by Janet Anderson, a Huntsville poet, was compiled in response to the tornadoes that hit Alabama on April 27, 2011. 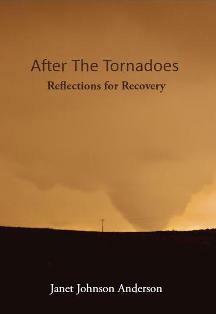 The book features black-and-white photographs of the tornadoes and their aftermath and poems related both directly to the tornadoes and more generally to themes of loss, grief, resilience, and recovery, often from a religious perspective. This book is available for purchase at all Books-A-Million locations, with profits going to disaster relief organizations at work in Alabama.